How do you populate a grand space strategy game with believably flawed and quirky leaders? 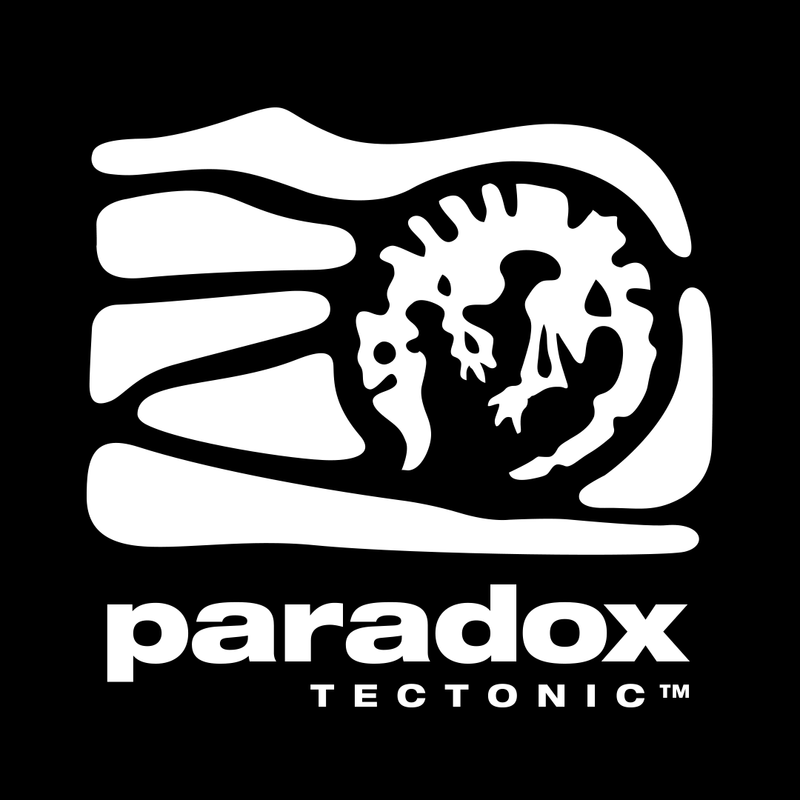 That's the challenge Paradox faced in making its 2016 game Stellaris, and at GDC 2017 Paradox's Mehrnaz Amanat Bari gave an illuminating talk about how it was accomplished through data-driven design. In her talk she offered fellow devs advice on how to make AI moddable, scriptable, and easily exposed to designers with an eye towards ensuring the team can easily change content or rebalance the game without having to make heavy asks of programmers. It proved to be a great talk, especially if you're interested in the programming side of grand strategy games capable of telling very human stories -- and now you can watch it for free via the official GDC YouTube channel!